You know what I’m talking about. Thinx. This revolutionary line of women’s underwear and activewear sets ladies free from the constraints of pads and tampons (if you feel like it). 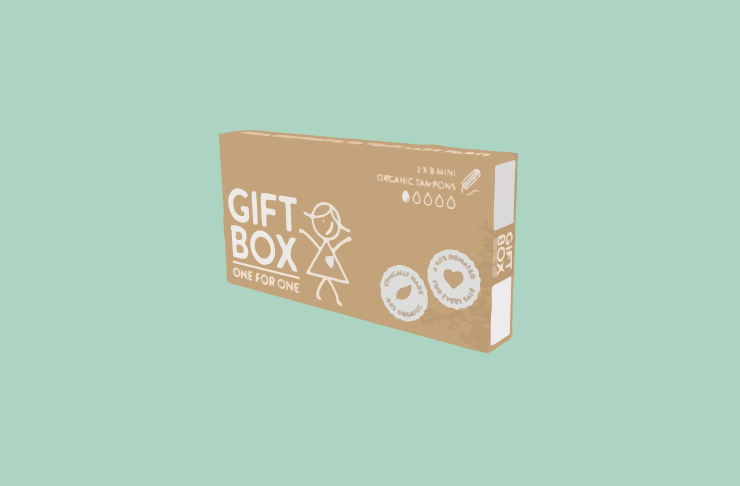 They’re washable, natural, convenient, and people around the world are loving them sick. 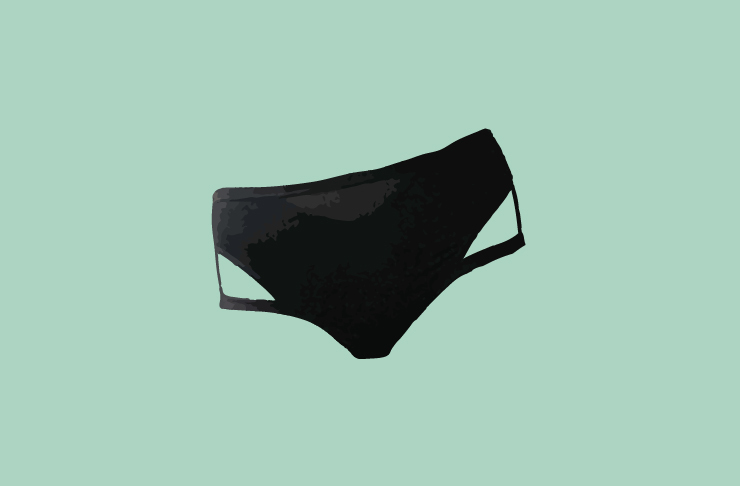 That’s the benefit: less landfill, less wastage, and part of the profits from every pair purchased go to the Thinx Global Girls Club, which aims to educate and empower girls aged 12—18 on their health, learn about their bodies, and work to eliminate the period stigma. Nailed it. No doubt you’ve come across these in bathrooms across the country, but in case you didn’t know just where they got the name, Thankyou's’s range of body care, food, water, and baby products send 100% of their profits to fund safe water, food, hygiene and sanitation services around the world. Founded right here on Australian shores, Thankyou has given over $4.6 million to people in need since its launch in 2007. Don’t it give ya the warm and fuzzies? You know Lush, right? You know it because you can smell it a mile away while you’re shopping. You know they don’t test on animals. 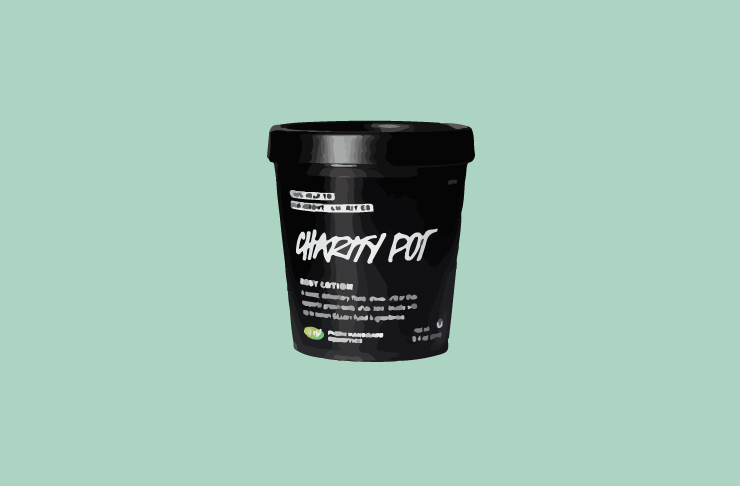 But did you know that with every purchase of Lush Charity Pot Body Lotion, Lush donates 100% of the profits (minus GST) to grassroots organisations that support the causes they do? Y’know, animal welfare, environmental conservation, human rights. All the things we should all get excited about supporting. Go and get some, so you’ll have smooth skin and the warm and fuzzies.